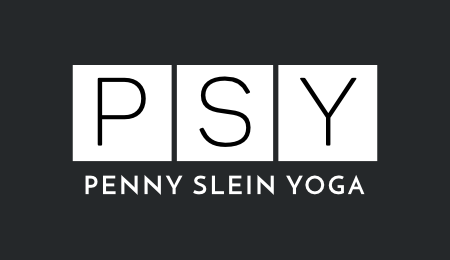 PSY Essential oils are specifically designed for the yoga industry and can be used with students and clients to enhance their yoga or massage practice. All of their oils are therapeutic grade organic essential oils of the highest standard. They are potent, effective and easy to use. PSY Essential oils are Proudly South African approved and believe in supporting local business. Their manufacturer has travelled and worked extensively in Australia, USA, England, Portugal and Israel to name a few. They have over 28 years of experience in this field. PSY is locally based in Durban and have been part of the South African Medical Council since 1993. These oils are tried and tested to guarantee our users the most uplifting and specific desired effects. · On the physical level all of our oils have anti-bacterial properties. · On the emotional and mental level aroma molecules are absorbed directly into the brain and affect our emotional and mental states within seconds. All our oils are excellent for anxiety and depression. · On the subtle level aromatherapy oils have an instant direct positive effect on the human energy field, whether it is calming or invigorating, dependent on the specific oil.